The Kendall College Trust owns and maintains the Culinary Curiosity Exhibition at Kendall College. On November 2, 2010, the Kendall College Trust announced a new interactive Web site featuring The Culinary Curiosity Exhibition: The Mel and Janet Mickevic Collection. 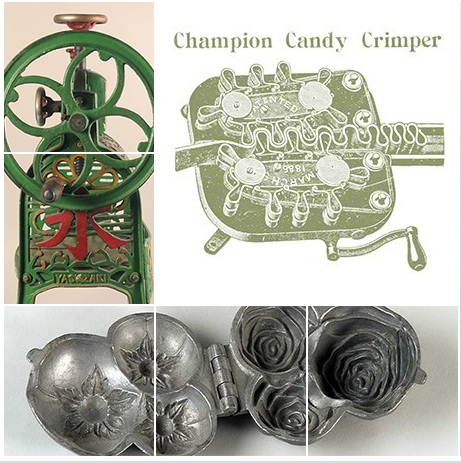 This exhibit contains over 250 culinary, bakery and confectionery artifacts displayed throughout Kendall College. 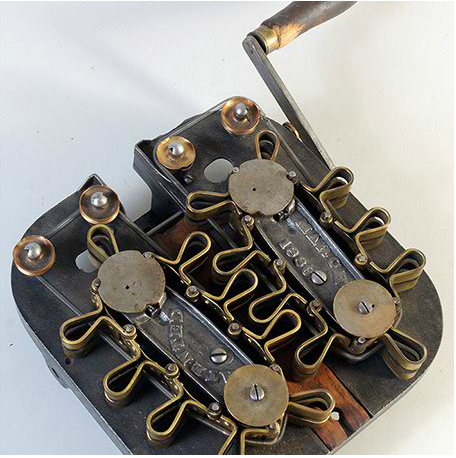 More than 130 items from the exhibition are featured virtually on the Web site along with descriptions and videos about their manufacture, origin and use, as well as the solutions they provided in the era during which they were employed. The collection was donated by Chicago residents, Melvin and Janet Mickevic, to the Kendall College Charitable Trust. The late Melvin Mickevic, an MIT-educated food scientist and entrepreneur, engineered innovations in food-processing technologies and production methods. His interest in Culinary arts led him to collect manually operated devices that represent technical ingenuity. The exhibition includes twelve themed displays throughout the college. 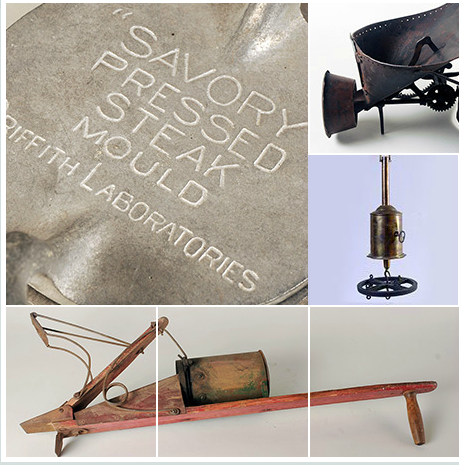 The tools in the collection, ranging from agricultural implements and commercial equipment to items used by home cooks over many generations, demonstrate timeless food-preparation tasks that are executed today with modern, yet often strikingly similar, equipment. Displayed in the themed sections – such as “Fire and Heat,” “Liquid Refreshments”, “Bakers’ Secrets” and “Farm to Fork”, the exhibition contributes to the learning that occurs wherever students and faculty gather, enhancing Kendall’s unique educational environment. A free tour of The Culinary Curiosity Exhibition at Kendall College can be arranged by contacting Kendall College Student Services at studentlife@kendall.edu or at 312-752-2154.